I'm very excited to reveal the cover to The Legend of the Kettle Daughter (Hedgehog Poetry Press, April 2019). 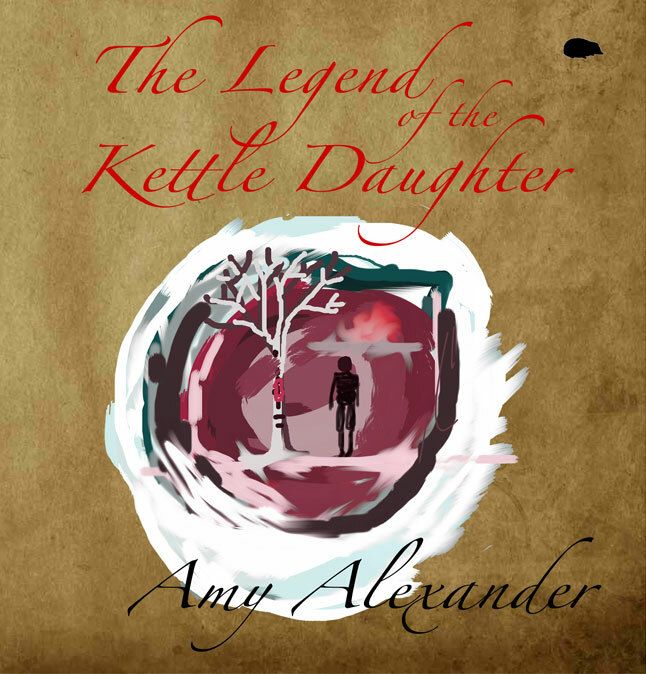 The Legend of the Kettle Daughter is a personal history that tells a modern, mythical story of mothers and daughters bearing witness to one another. Here, the sacred and eternal parts of family are held to the light in full color, alongside the real life challenges and places that shape stories and lives. Firmly rooted in the rocky mountain landscape of Utah, where waters flow and rocks tower, The Legend of the Kettle Daughter also rattles with a brand new, unforgettable mythology that creates an ancient peace for harried hearts.